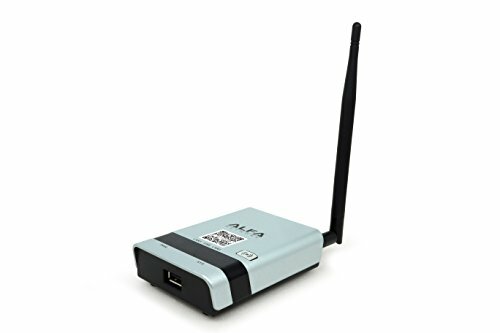 We recently bought a travel-trailer and have been in many different campgrounds with family however one thing that we have found is that the Wi-Fi connection at most of these campgrounds are absolutely horrible. now there are people out there that will say hey you’re camping why do you need Wi-Fi well when you’re camping with kids you need Wi-Fi especially if it’s a rainy day or if you can’t get good reception with your TV antenna we have things like Netflix and DirecTV now which all require Wi-Fi. Not only is the Wi-Fi generally very slow and spotty it always seems like where our camping spot is it’s the furthest away from wherever the main router is. 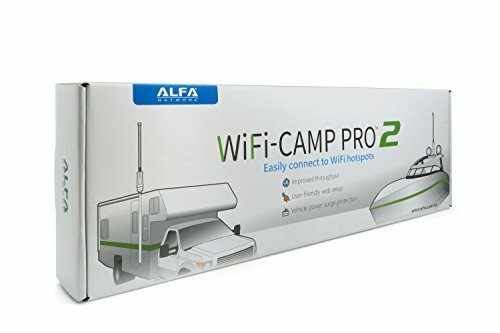 at first I tried other Wi-Fi extenders that I’ve used in the home but those are not powerful enough to pick up the signal in a campground looking online there are other Solutions some people said just use your phone and create a hotspot I don’t want to use the data it’s being provided and we came across the ALFA Networks Wi-Fi Camp Pro 2. 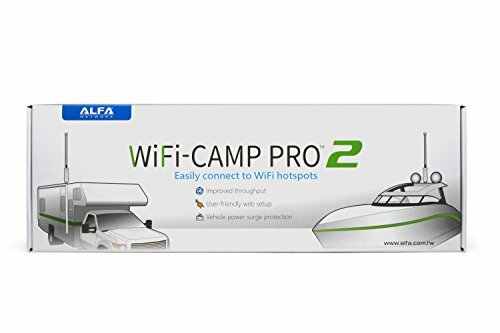 The Camp Pro 2 is a long-range Wi-Fi extender and we put it to the test during a recent camping trip… and of course, as soon as we got set up at the campground Wi-Fi was horrible without any extenders and plenty of complaining kids that YouTube s.imply would not work. With pretty easy setup the Camp Pro 2 may be the answer watch our full review below. 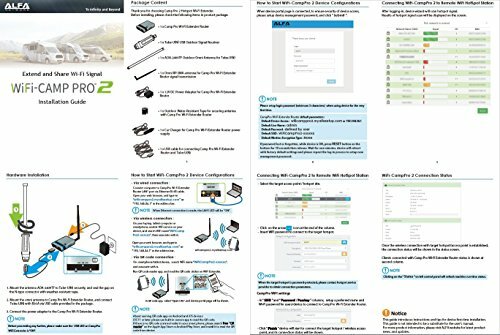 After using the WiFi Camp Pro 2 for over a week at the campground it really did the job it was meant to do. While I did not want to drill a hole in my camper we did set it up outside a few times but eventually moved it inside near a window. While the signal was a little less it still performed really well…enough to keep the kids connected to YouTube and also allowed us t stream NetFlix on a rainy night. 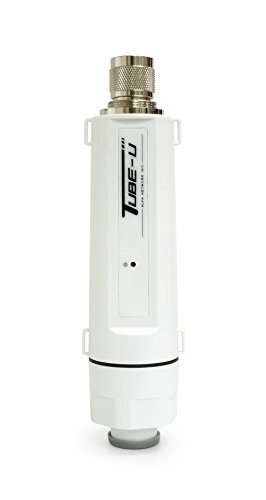 If you own a RV or Boat and are over getting crappy WiFi at campgrounds and marinas and don’t want to spend the money for unlimited data on your phone then I would highly recommend checking this product out. Do keep in mind while this will extend a network and increase speed slightly because of the better wifi signal — the overall performance will still be dependant on the system you are connecting too. Campground WiFi Can Be Pretty Horrible -- we might have the solution! 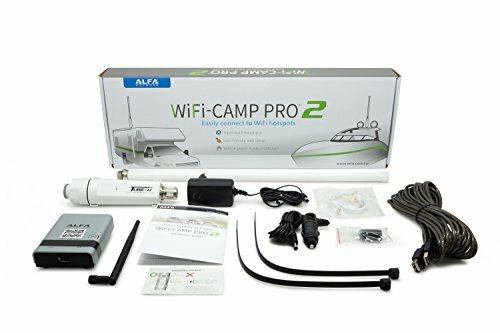 The Camp Pro 2 Long Range WiFi repeater might just be the solution to horrible wifi at campgrounds and marinas. Would like additional mounting options.